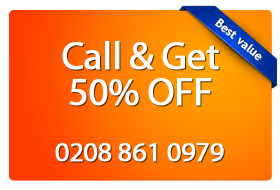 Magic Carpet Cleaning is a London company providing full range of cleaning services in Hounslow at affordable rates. Our carpet cleaners whose experience spans well over seven years cover all the areas West London including Hounslow TW3. Also, all of our Hounslow carpet cleaners are fully trained to our industry’s standards, they are fully insured and fully qualified to make sure the job gets done properly every time, on time. We employ the latest carpet cleaning techniques such as dry and steam carpet cleaning which yield the best results, leaving your carpets smelling fresh and looking as new, every time. Get in touch with us and book a service by calling 0208 861 0979 or use the form below to schedule a service. Also, we use the latest carpet cleaning equipment available on the industrial market today, which is something you won’t find anywhere else for the price we’re charging. Moreover, we’re handing out free Hounslow carpet cleaning advice and free no obligation carpet cleaning quotes over the phone or by e-mail to anyone living in Hounslow. 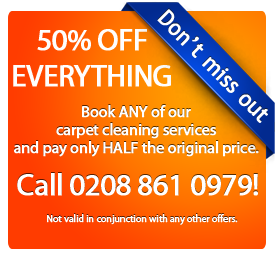 And that’s not all: our prices reflect the quality of work we do and that’s something no other carpet cleaner in Hounslow can match. Last, but not least, we provide other fantastic services at prices you won’t find anywhere else, such as Hounslow upholstery cleaning, Hounslow rug cleaning and stains removal in Hounslow. For outstanding Hounslow carpet cleaning, give Magic a ring on 0208 861 0979 and get free carpet cleaning advice, free no obligation quote and book your Hounslow carpet cleaning service today! We now have Hounslow carpet cleaning services covering all West London areas.